Today, I just wanted to share a milestone with you. 3 weeks ago I set the goal of visiting 1000 homes before the byelection closes on 1 May 2018. As of Tuesday night I have visited 1107 homes. Yay! 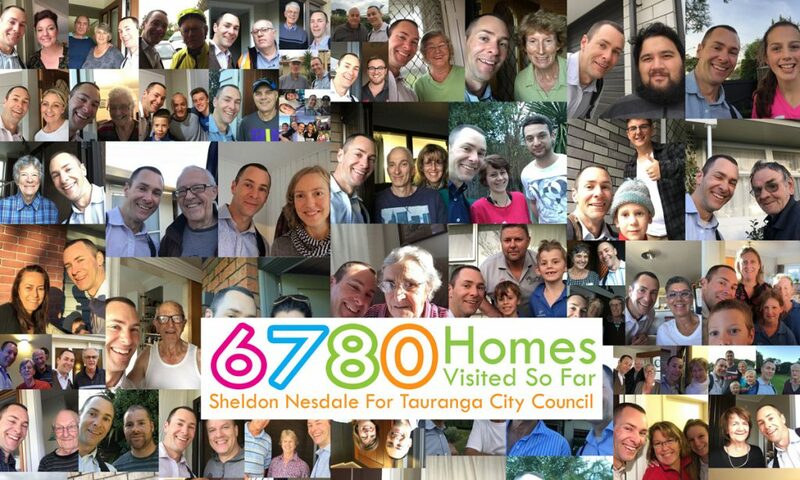 That brings my grand total to 6780 home visits (2016 election + 2018 by-election). It was important to me to do this because I wanted to learn what’s on people’s minds, what their ideas are for the city, what their concerns and worries are. This is valuable knowledge for me, and above all it’s really fun meeting people and hearing their stories. I’m working on a report to share what I’ve learnt. I’ll send that to you tomorrow. To everyone who has already voted for me, thank you so much. If you haven’t had a chance to vote yet, now is the time. Vote for me, Sheldon Nesdale and pop it in the post. You only have a few more days. This entry was posted in About Sheldon by Sheldon Nesdale. Bookmark the permalink.